Map packs? Please. 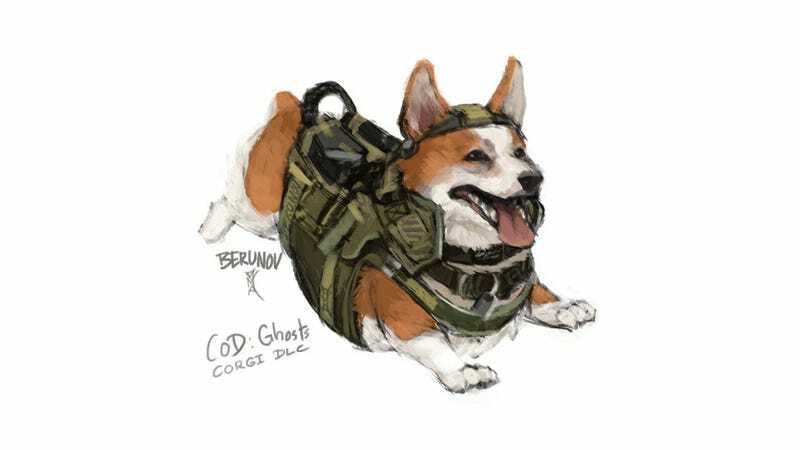 The future of Call of Duty DLC must surely be new dogs. Hopefully the first will be this Corgi, done by French artist Diana Da Costa, that is so cuddly I am about to die.